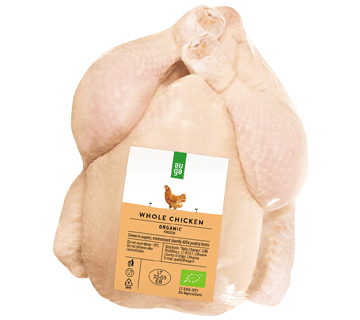 Products from organic producer, AUGA group, will be marketed at Costco, one of the world's largest retailers. 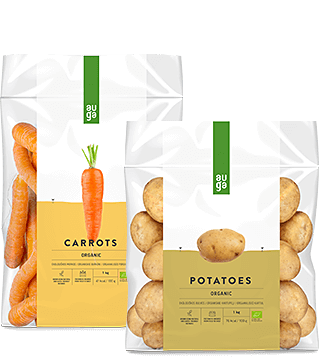 The Bank of Lithuania has approved the prospectus for the public offering of shares of vertically-integrated organic food producer AUGA group. 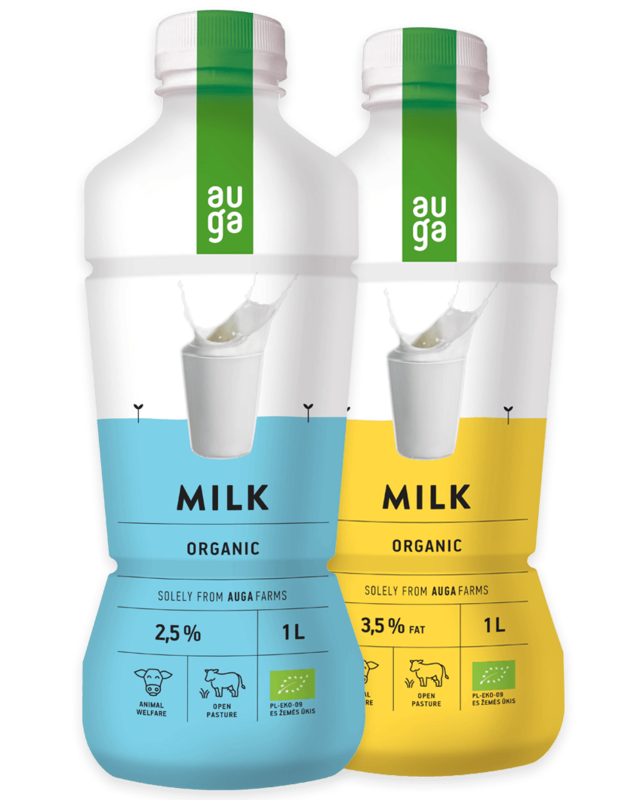 The company, "AUGA group”, is constantly expanding its organic product line and has introduced the first Lithuanian, long shelf life organic milk to the market. 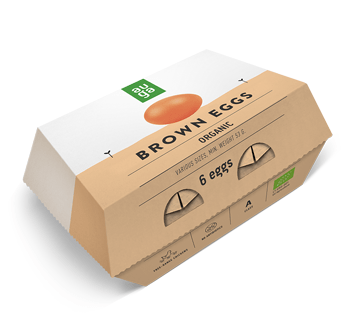 After the successful introduction of organic chicken at the end of last year, this spring, AUGA group extended their product assortment to include organic eggs. 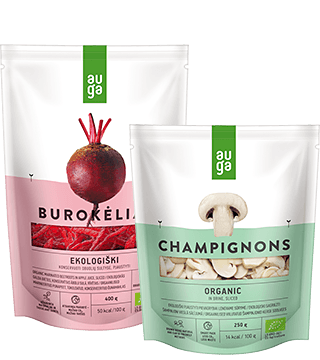 AUGA group, AB revenues for the 12 months of 2017 were EUR 48.78 million, a 23% increase, compared to EUR 39.63 million during the same period of 2016. 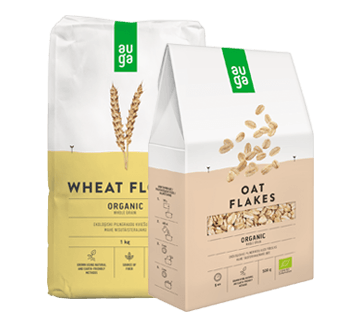 AUGA group introduces new AUGA branded organic products to market: chicken, whole grain wheat, rye and spelt flour, and cold pressed rapeseed oil. 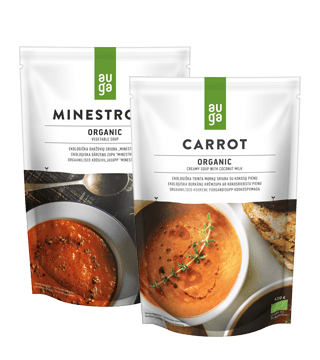 During the first nine months the main financial indicators of organic food production company AUGA group have improved: sales revenue grew 30 per cent and gross profit increased more that two times. 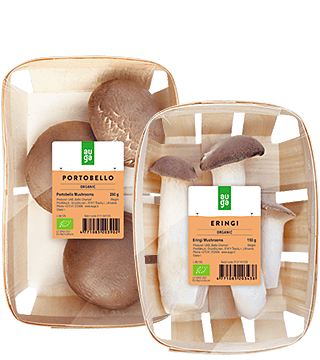 Good financial results are due to improved yield and the fact the harvest of Group‘s companies is sold at organic product prices this year.